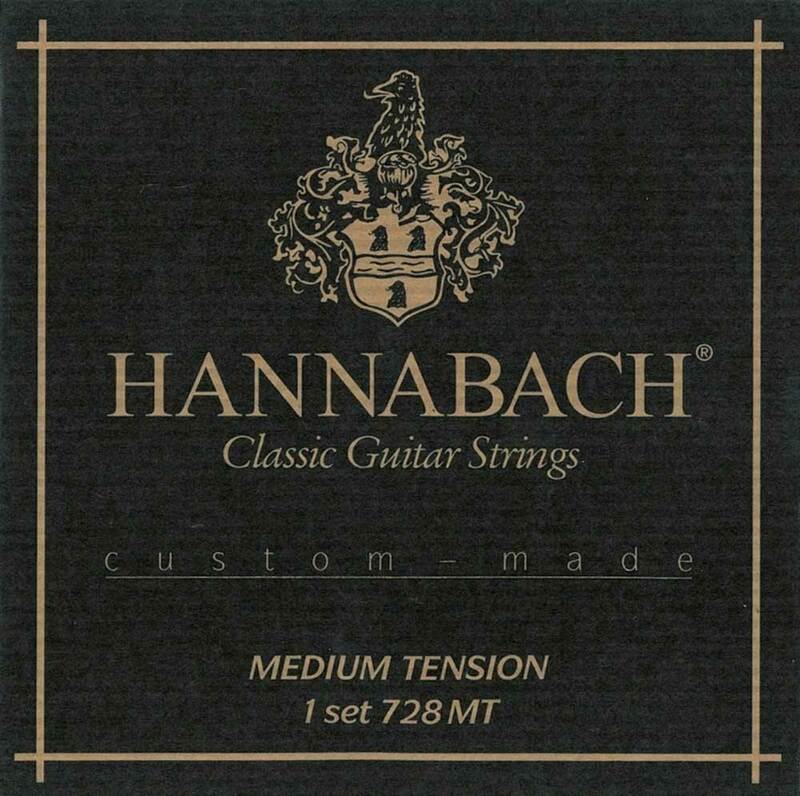 Series 728Custom Made - Hand-made classic-strings for professional players. The trebles are crystal clear and finely calibrated. Newly developed basses: high-strength plastic fibres wound with hard silver-plated round-section wires. The bass strings are free of nickel and cadmium.D4 string comes without losely spun ends. Made in Germany.